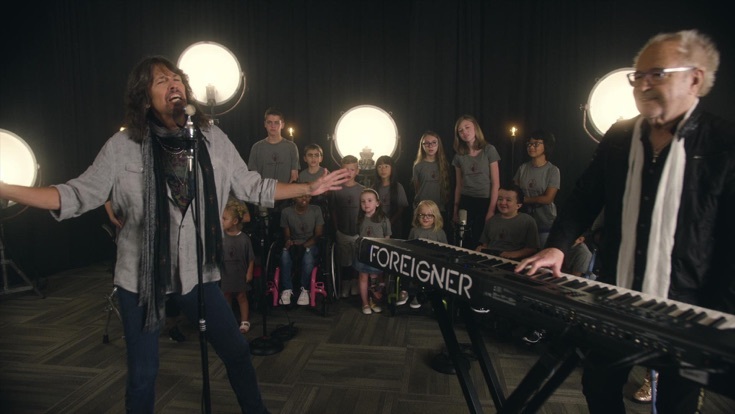 Being a Shriner Highlander from Pittsburgh and a lifelong Foreigner fan, this video is SO awesome-finding light in the world through music right to our hearts. Thank you Foreigner for your vision and generosity to help us help our kids ❤️. God Bless.